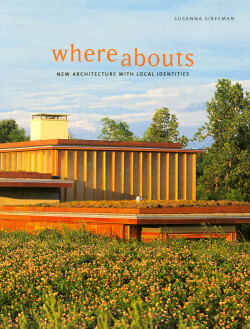 Whereabouts is a study of eight prominent young North American architecture firms. For the most part working within a vocabulary of late modernism, these firms — two from each point of the compass — have been strongly influenced by regional concerns. Shim/Sutcliffe of Toronto and Brian MacKay-Lyons of Nova Scotia stand for the North; from the South are the offices of Rick Joy and Wendell Burnette, both of Phoenix. SHoP, based in New York City, and Wesley Wei, based in Philadelphia, are the firms from the East; Kuth/Ranieri Architecture of San Francisco and Lubowicki/Lanier Architects of El Segundo, California, represent the West. Each design office presents two or three buildings and projects documented with striking photographs as well as beautifully delineated presentation drawings. 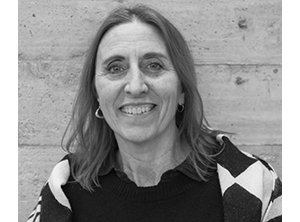 Three essays illuminate themes of an architecture that is both local and global.